Opel will reduce the number models it sells to concentrate on high-margin segments and will also develop electric expertise for PSA Group, Frankfurter Allgemeine Zeitung reported. The former General Motors division, which PSA acquired in August, will also bundle its purchasing activities with those of its new French parent, and compete in new markets that previously were taboo under GM, the paper said in a report on Monday. According to the paper, the changes are among the key points of Opel's new restructuring plan which will be presented during a press conference on Thursday by Opel CEO Michael Lohscheller at the division's headquarters in Ruesselsheim near Frankfurt. PSA CEO Carlos Tavares will attend the press conference. 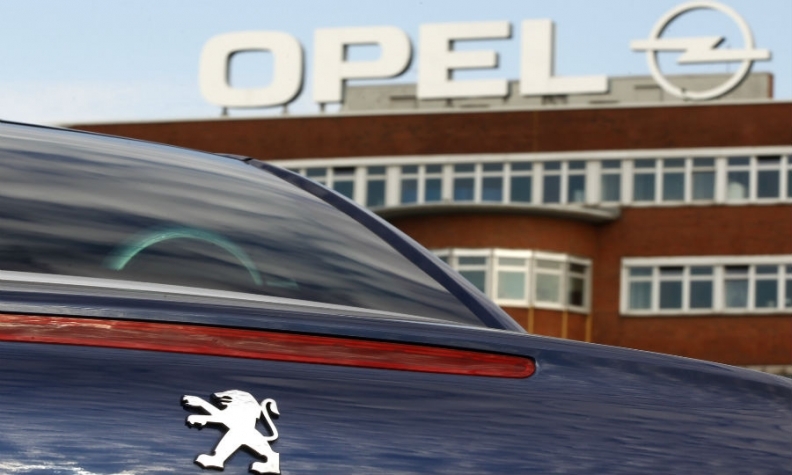 Opel's technical center in Ruesselsheim will become a competence center for engineering services, focusing on the partial or complete electrification of all PSA vehicles, Frankfurter Allgemeine said. PSA will also expect Opel to cut its labor costs and to reduce heavy discounting and self-registrations to ensure its cars are sold closer to the list price, the report said. All future Opel models also will be based on PSA technology, using the French automaker's platforms, engines and transmissions. This will help Opel to achieve fuel efficiency and CO2 reduction targets that it is expected to miss with its current drivetrains. The restructuring plan follows a similar strategy introduced by Tavares to return PSA to profitability after years of losses. Opel will target breakeven in 2019 and a 2 percent operating margin in 2020, Frankfurter Allgemeine said.